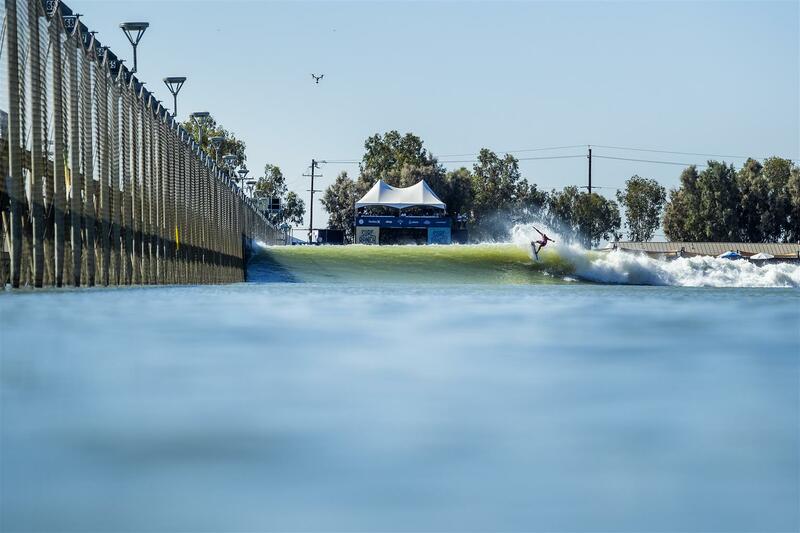 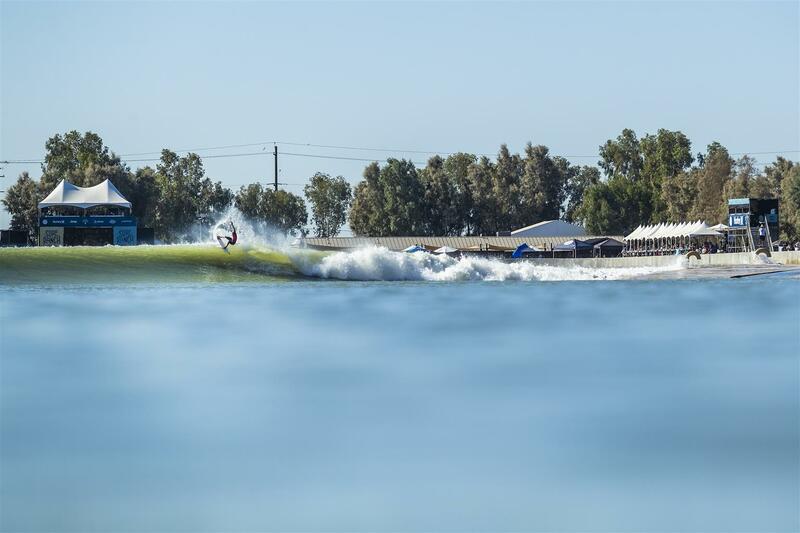 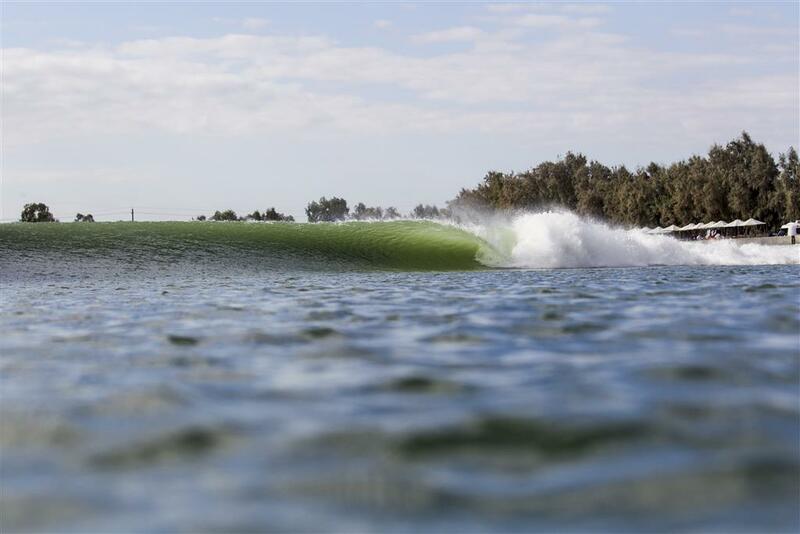 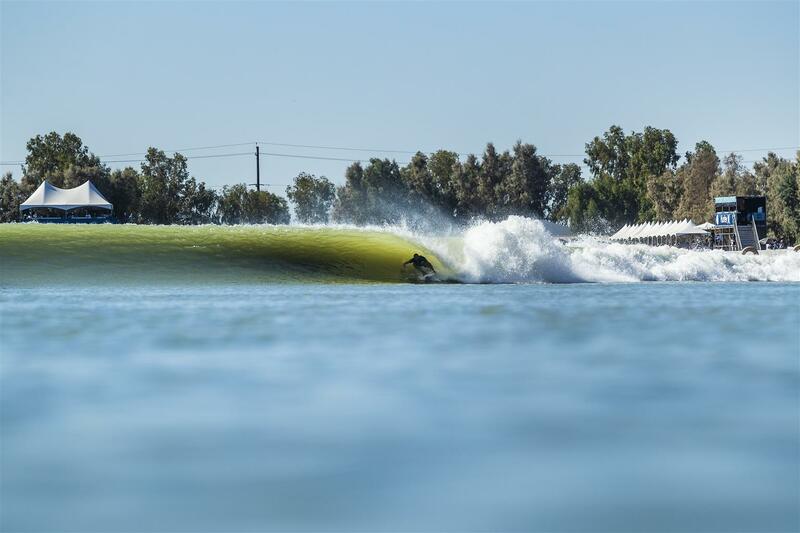 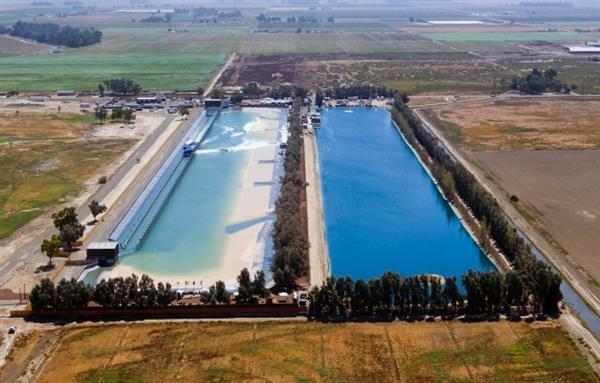 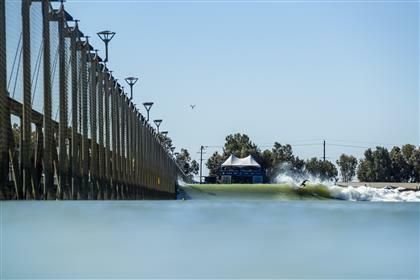 Spot guide: Developed by Kelly Slater Wave Company (KSWC), the vision is to create wave pools around the world with majority stakeholder WSL Holdings. This means World Surf League (WSL) branded training centres are coming in the not too distant future. 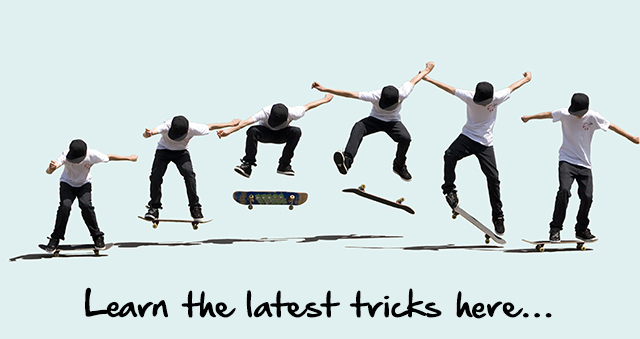 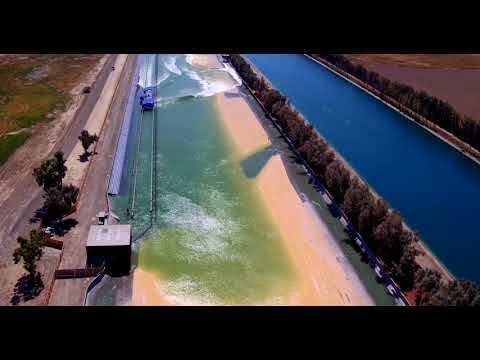 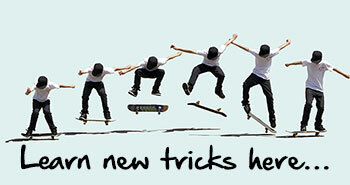 Wanna become a local admin for WSL Surf Ranch? 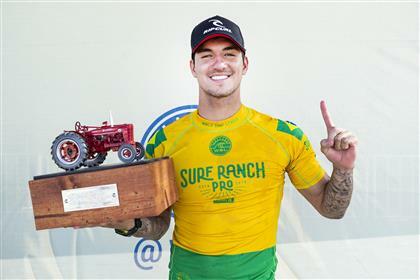 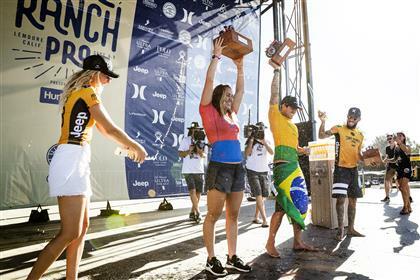 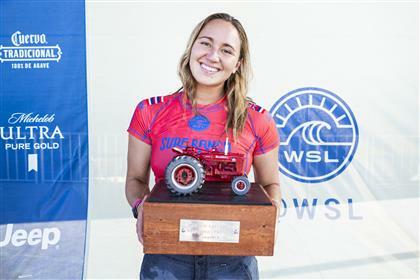 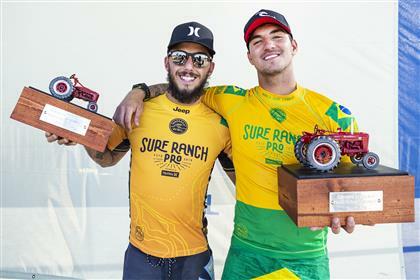 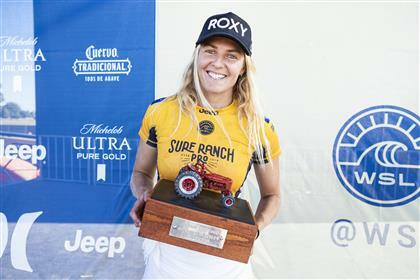 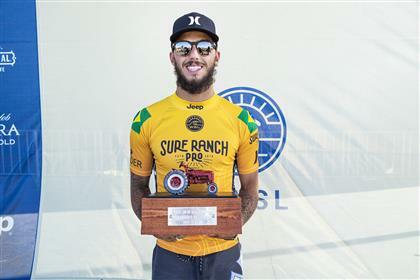 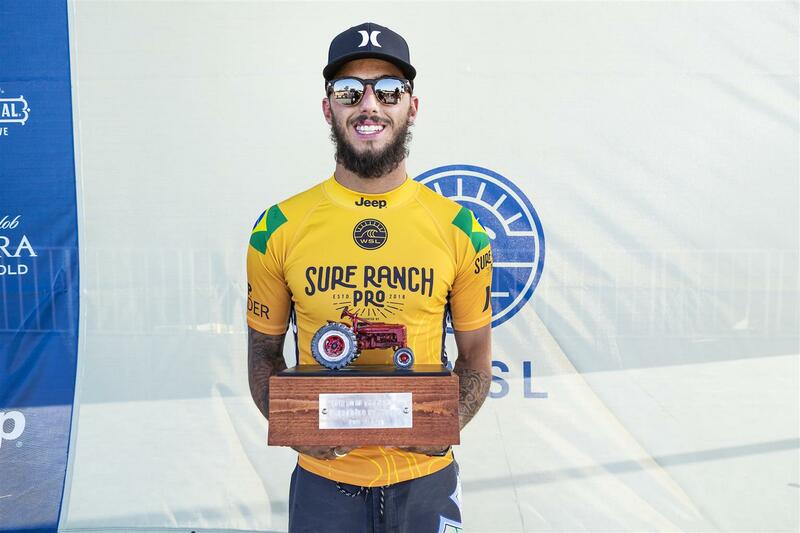 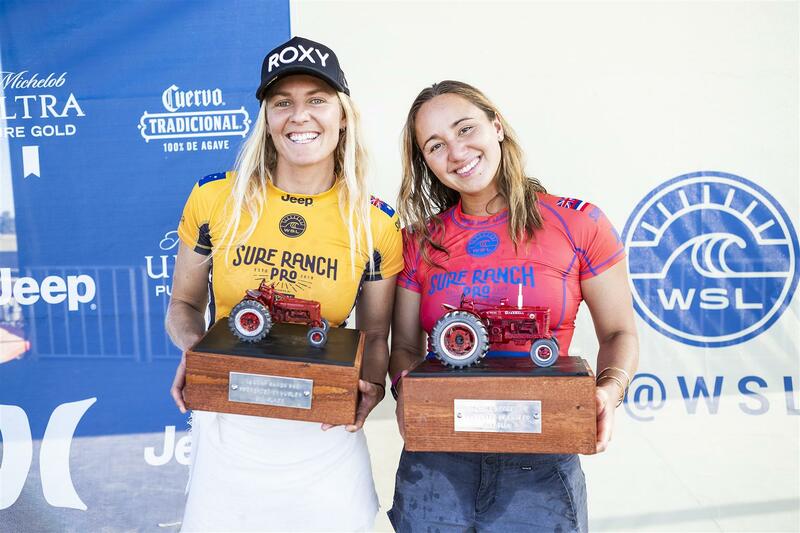 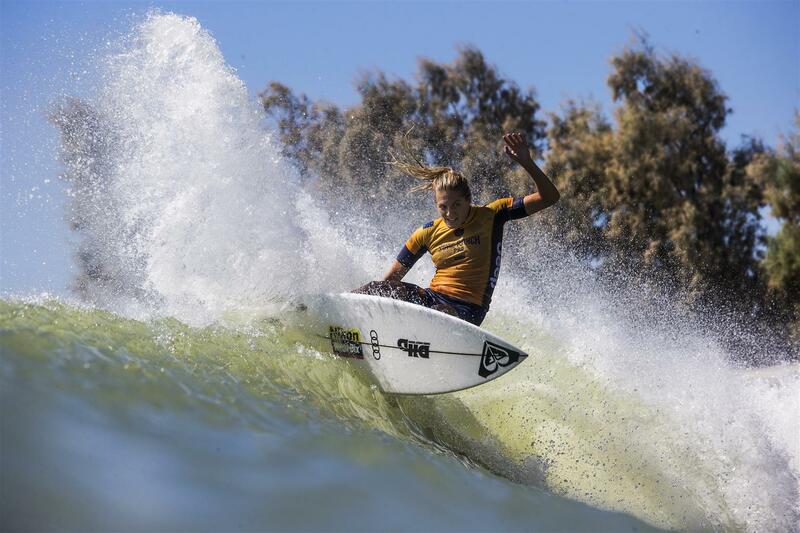 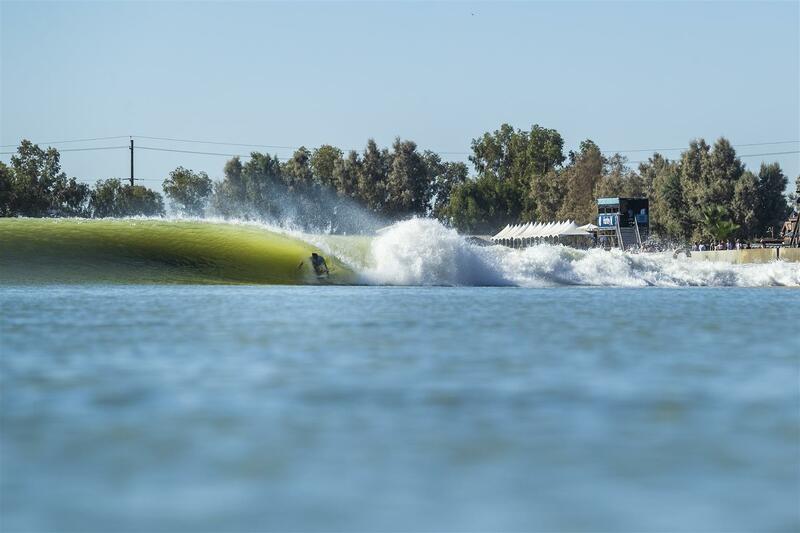 Carissa Moore and Gabriel Medina Win Inaugural Surf Ranch Pro!